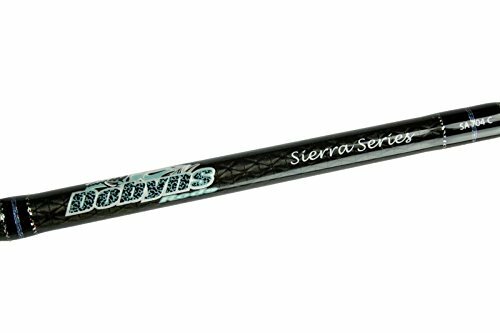 The Dobyns Rods Sierra Series are light, strong, sensitive, well balanced and value priced! 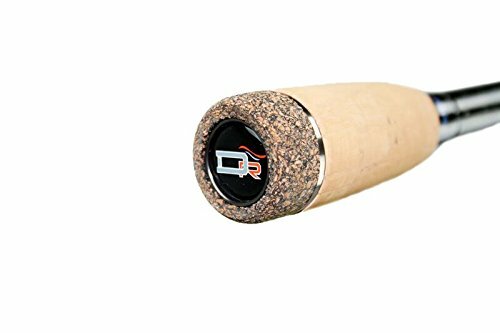 Sierra Series rods feature high modulus graphite blanks, zero tangle Fuji guides with alconite inserts, Fuji reel seats, Kevlar wrapping and cork grips. 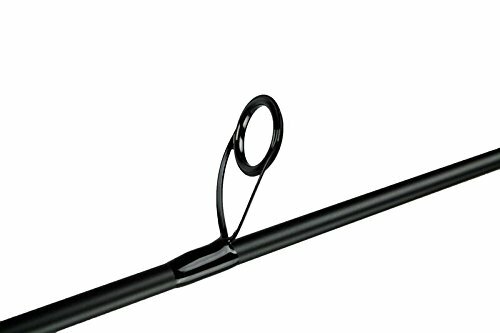 The SA 705SF is a heavy fast action spinning rod rated for 12-20 lb. Line, 3/8-1 1/4 oz. Lures.